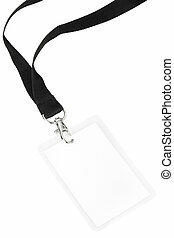 Security id pass. 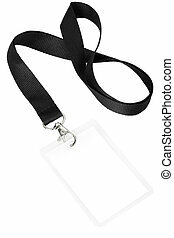 Security id pass on a black lanyard. 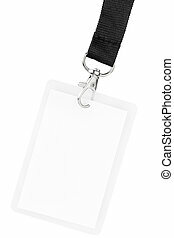 isolated on white, ready for your text. 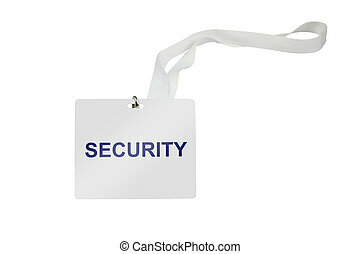 Security ID pass. Isolated on white, ready for your text. 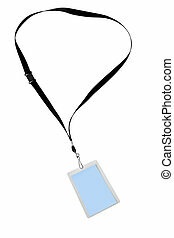 ID button on virtual screen. 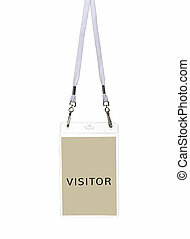 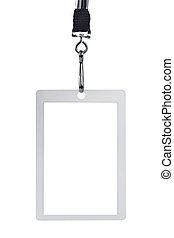 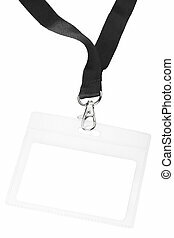 Blank security identification pass on a lanyard, isolated on white. 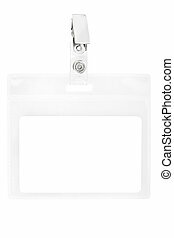 Blank yellow security identification pass on a lanyard, isolated on white. 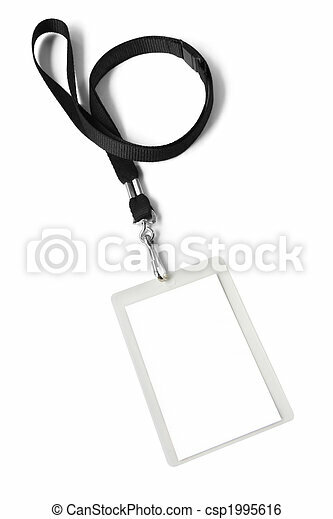 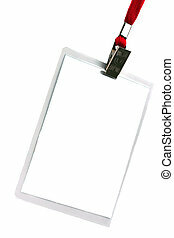 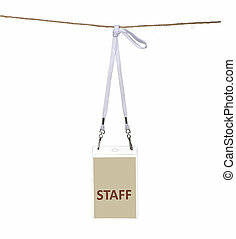 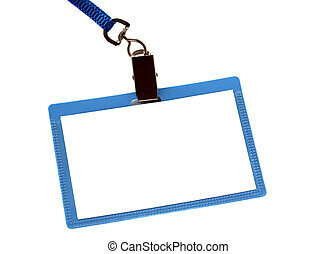 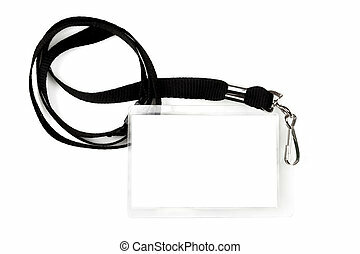 Blank security tag or identification pass, on a lanyard, isolated on white. 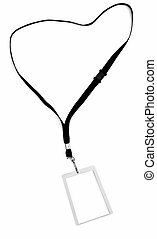 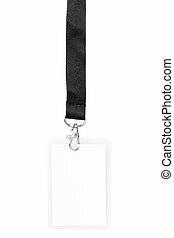 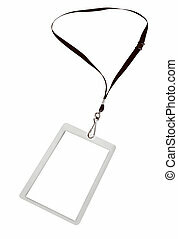 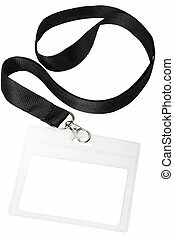 Blank pass or ID tag on a black lanyard, isolated on white. 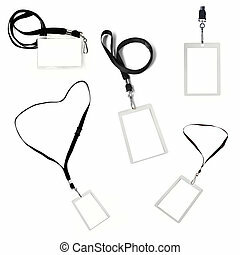 Collection of blank security tags on black lanyards, isolated over white.